MERRY CHRISTMAS! Yo, the biggest festival of the year is here. Time to check out those last minute deals. Get them now or they will be gone! 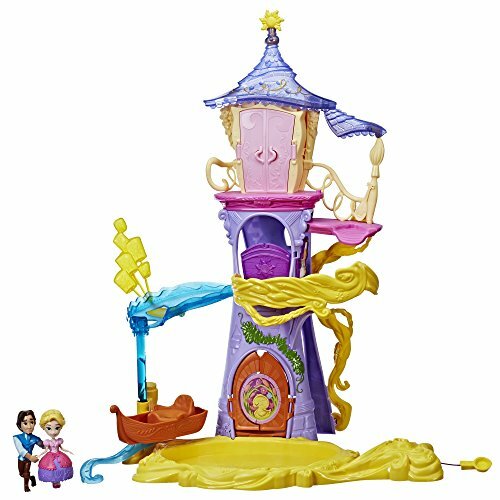 For your little princess, pick up her favorite Disney princesses and playsets at great discounts. With up to 76%, these fabulous toys that cost a tidy sum on any given day, are all set to celebrate Christmas with you and your little girls. While on toys, what about the boys? Oh yes, whether Santa Claus keeps it in the stocking or not, your boys will expect their dream gifts. Pick up this great FAO Schwarz 39-piece magic set for your little champs. Christmas spins magic in the air and what better way to surprise your boys with this 300+ tricks option magic set. They will learn how to perform classic tricks and sleight of hand. Be ready to be faced with your magician son, complete with a cape, hat, floating cards, chop cups and more! And he will try out his tricks on you first, for sure! Kiindly is your dream showroom for luxury deals shopping, no doubts there. If Versace has been on your wishlist but the prices kept you from clicking the buy button, wait no more. Now is the time to indulge yourself, for you are set to get UP TO 70% OFF + UP TO 4.8% CASH BACK on your Versace purchase. Go ahead and take the plunge! While on luxury shopping, can’t afford to miss out on the groovy Alexander Wang deals. With UP TO 80% OFF + UP TO 4.8% CASH BACK, you won’t get a better time to brush up your collection of Alexander Wang apparel and footwear. Bring out your wish list and shop merrily! Gentlemen, its Christmas! And holiday shopping is not just about buying for your partner, kids and family. Get your wardrobe in shape too. Don’t miss these amazing deals from Kenneth Cole on all that you need to brush up your style – watches, shoes, leather portfolios, backpacks, luggage bags and more! Enjoy UP TO 75% OFF + UP TO 6% CASH BACK! Simply un-missable! Folks, hit the floor in style when the party begins. And before that, get these super savings deals to close your year on a high! Kiindly helps you Maximize Savings on your wish list like none other!